Rainy days — you either love them or you hate them. 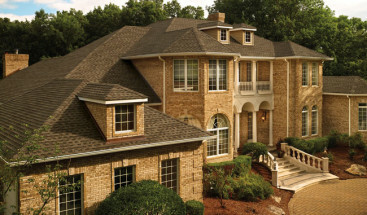 But with a combination of a rainy day, a well-maintained roof, and clean gutters comes an opportunity to save some money and help the environment all at once. How is that possible? Rainwater harvesting. Colorado receives an average of 15.47 inches of rain each year. While it may not be the wettest state, that is still a lot of rainwater. And a good amount of that water can be harvested and put to use around your property. Still not convinced? Rainwater harvesting is simple, and there are many reasons you should consider it for yourself. 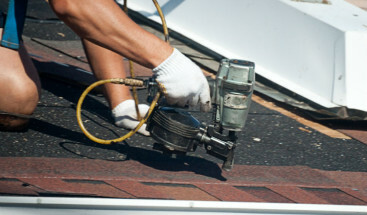 First, make sure your roof is in good condition. Not only do you want to collect as much rainwater as possible, but you want to keep the water in your barrel and out of your home’s interior. Next, give your gutters a tune-up. You should consider installing gutter guards to ensure leaves and twigs don’t back up their flow. Your rain barrel will be placed under a gutter’s downspout. Often times, the gutter will need to be cut, or you will need an adjustable gutter for the harvest area. You want the tip of the gutter to reach just above the barrel. You can DIY your own rain barrel from trash cans or recycled barrels, or you can purchase a specified rain barrel from any home improvement store. You will also want a distribution system, which can be as simple as a built-in spigot or can extend to piping irrigation directly from the barrel or having a hose hookup. Be sure not to leave water resting in the rain barrel for too long. Stagnant water can begin to grow algae, harvest mosquitos, or garner an odor. Colorado used to have many restrictions on harvesting water. In fact, for a long period of time, it was not allowed altogether. Only since 2016 has it become a non-restricted practice, but the state still has rules that regulate harvesting water, including that water harvested can only come from your roof and gutters. The state also regulates the number of harvesting sites, who can harvest, and even the annual amount. Make sure you are following all state regulations while harvesting rainwater. Once your rainwater is harvested, you can use it for many purposes and in many places. 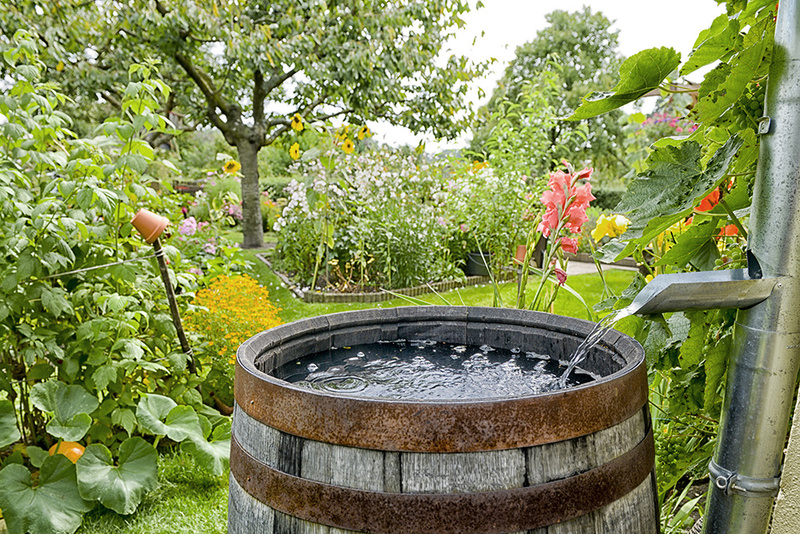 Here are some of the most common uses for harvested rainwater. If you have a garden, or really any plants, rainwater collection is a good idea. Unlike the water you drink or shower in, rainwater has no added chemicals, which makes it a clean source of hydration for both indoor and outdoor plants. The saved water is also great for watering your lawn, which can use a large amount of water, especially during the summer months. Gardens need lots of hydration, and the clean rainwater provides a natural source. To take the harvesting a step further, you can even set up an irrigation plan so that you don’t have to tote the water yourself. However, if any part of your gutter system is made of copper, do not use the water on edible plants. Water collected from storms can be used for personal hydration. However, this will require a filtration system. As mentioned before, rainwater is untreated and, therefore, not safe to drink as is. As it travels from your roof to your rain barrel, it can wash down germs and bacteria. So simply have the water filtered before using it for a refreshing drink. Rainwater can also be used for cooking, but once again, this water will need to be filtered to do so. While people may think that boiling the water will kill all the bacteria, it will not remove chemicals that have made their way into the water. Once this water has been filtered it is a great way to conserve precious water and start cooking. Mopping floors, scrubbing toilets, cleaning showers, and even laundry all require large amounts of water. Therefore, using rainwater in your everyday chores can help save you a great deal of money on your monthly water bill. Laundry is one of the highest uses of water (from a cleaning perspective) in the typical American household. By utilizing harvested water, you can reduce the amount of indoor water usage and save money. You can even use it to flush your toilets, which is the highest usage of indoor water. Your gutters drain and divert water away from your home, but they can also help you harvest rainwater for later usage. However, they can’t perform either of these functions if they are broken or missing. 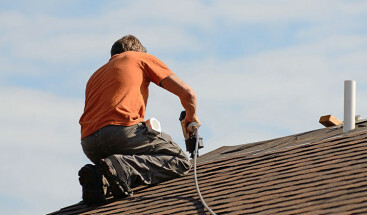 If your gutters need some TLC or are nonexistent, schedule a free consultation with our team by calling (720) 360-1611.